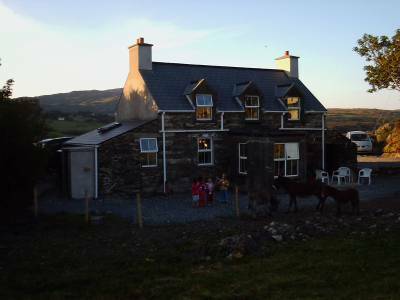 Situated 4 km from Castletownbere, this lovingly restored and well maintained farmhouse is surrounded by breathtaking views of lakes, hills and peaceful farmland (about 300 metres from the owners). 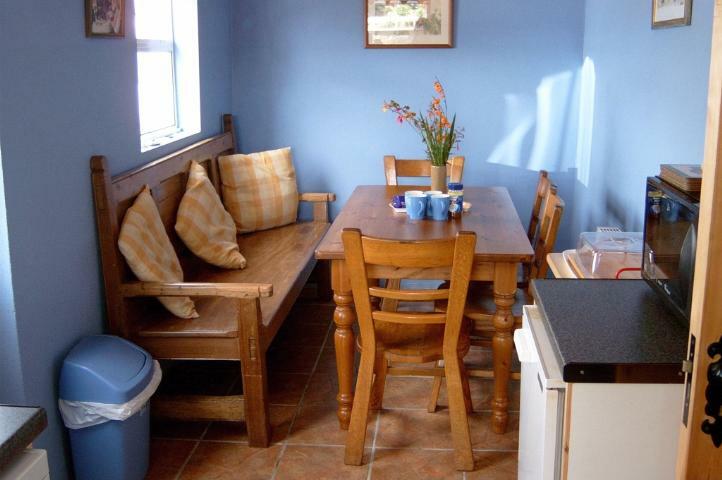 Idyllic retreat for individuals or couples, this property is also an ideal holiday location for families with children who enjoy the freedom of the farm and it's many animals. 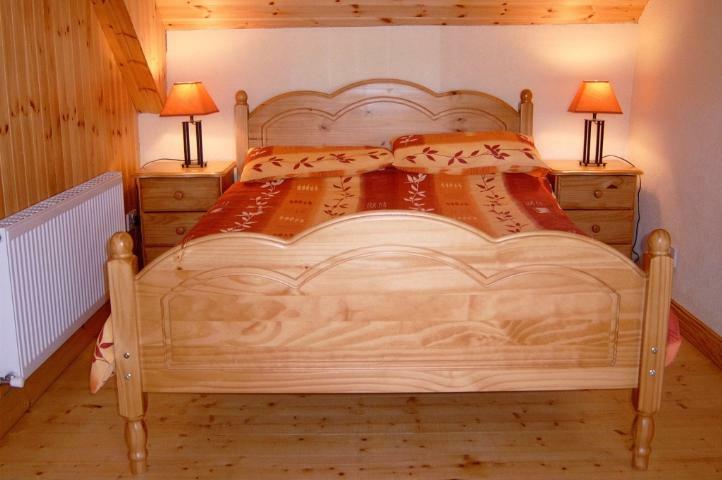 Detached house sleeps up to six in 3 bedrooms, one double bed, two singles and one set of bunk beds. 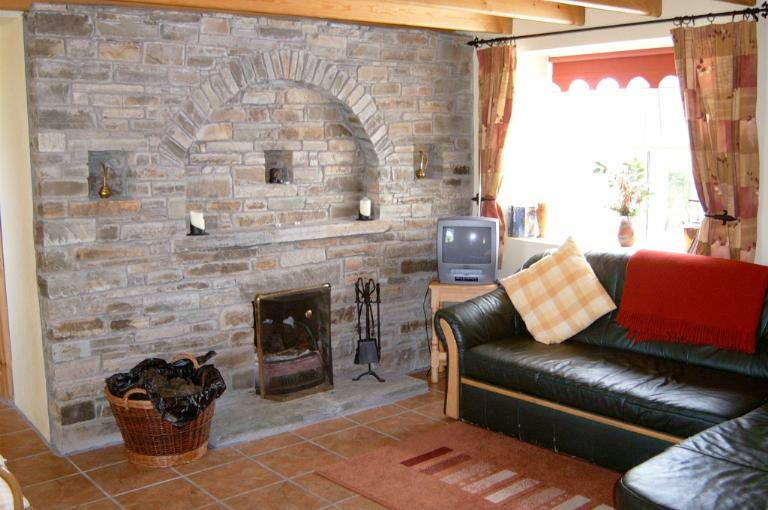 Oil Central Heating, open fire in lounge, fuel and power by meter reading at end of stay. Colour TV, video, radio, stereo/CD player. Washing machine, tumble dryer, dishwasher, microwave. Enclosed patio with outdoor furniture. 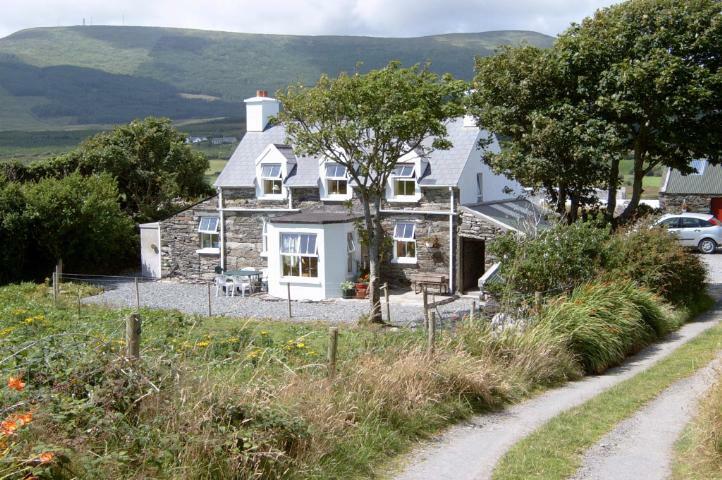 The house is located close to the Beara Way walking route and near to Hungry Hill and Bere Island. In the area is Ireland's only Cable car at Dursey Island. 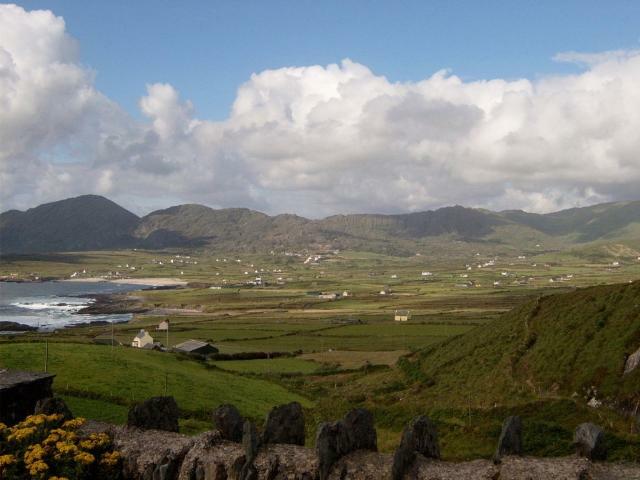 The beautiful beaches of Allihies and Garnish, a nine hole golf course, horse riding, sailing, kayaking, powerboating along with superb touring can be found in this area. 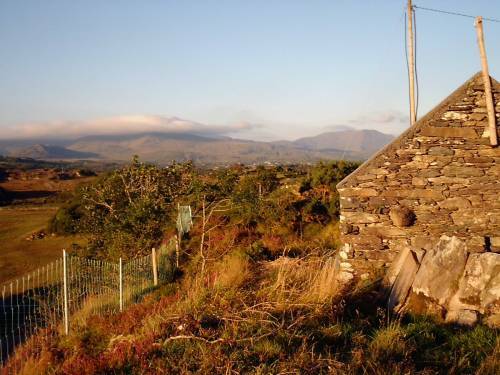 List of some interesting sites in the Beara area. 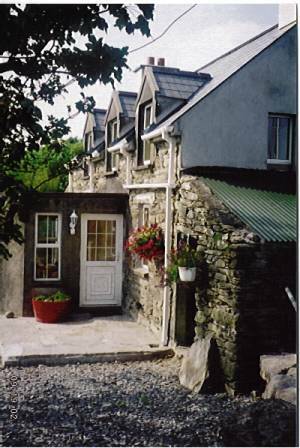 Discounts of €50 apply from September to June when two weeks are booked. Special weekend rates available in low season on request subject to availability. Cahergariff West, Castletownbere, Co. Cork, Rep. of Ireland.